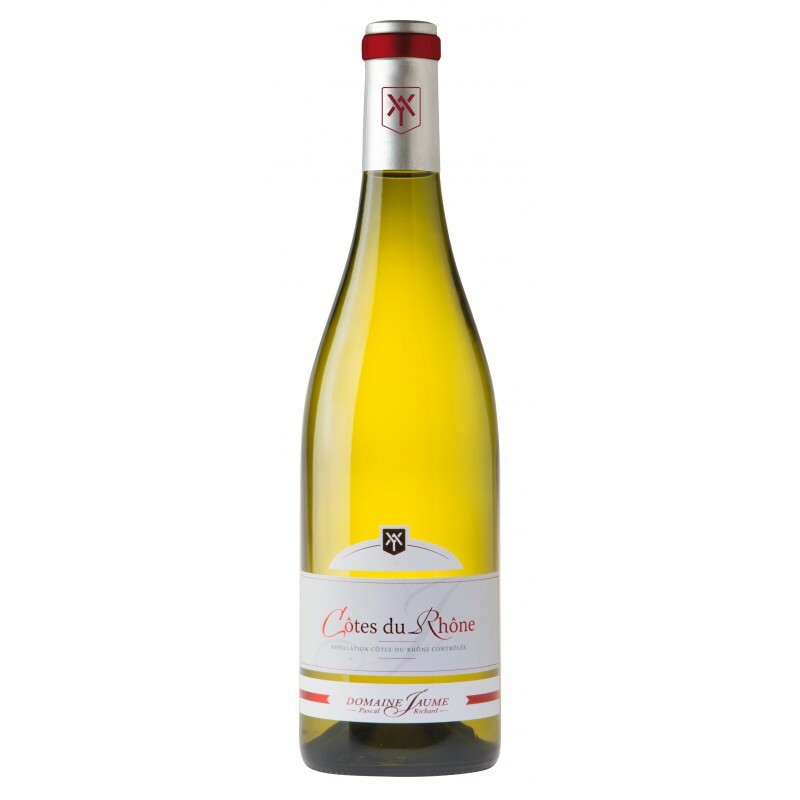 Blend : Clairette 25%, Grenache 25%, Marsanne 25%, Roussane 15% and Viognier 10%.Treading and direct pressing. Cold settling. Alcoholic fermentation takes place in temperature-regulated vats, at a low temperature of around 16°C, for maximum extraction of the aromas. Ageing on fine lees until it is bottled at the start of spring. 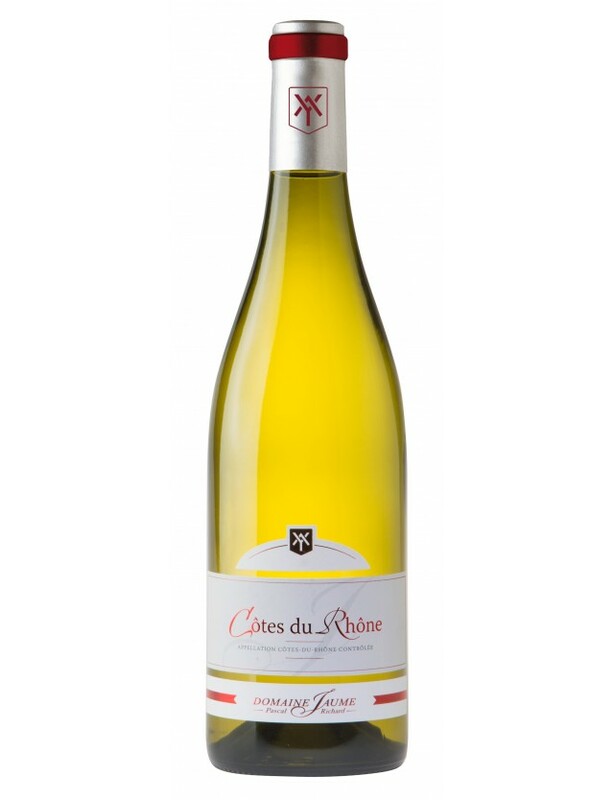 An aromatic nose exhaling aromas of white flesh fruit. 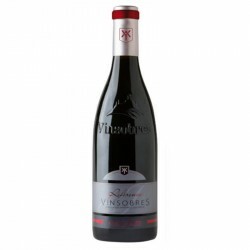 The attack on the palate is fresh and rather lively and develops a full palate in order to finish with a nice balance.